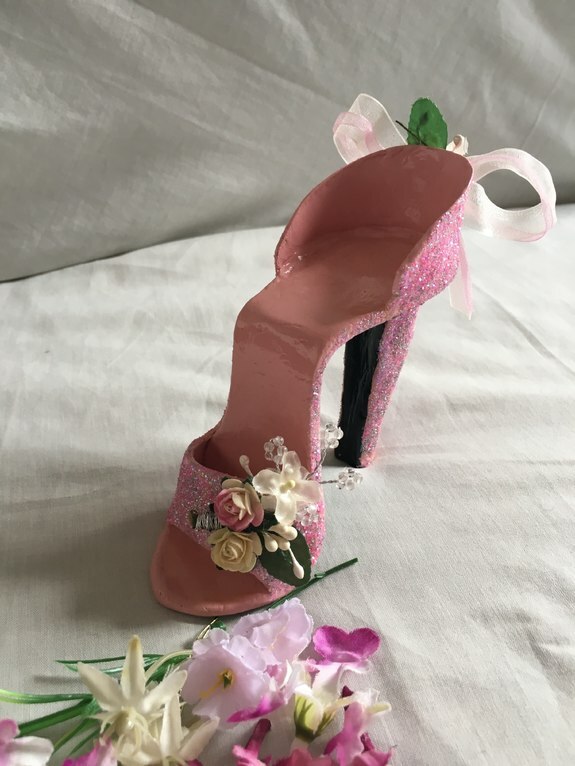 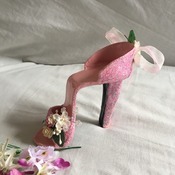 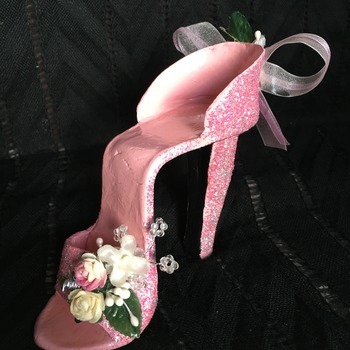 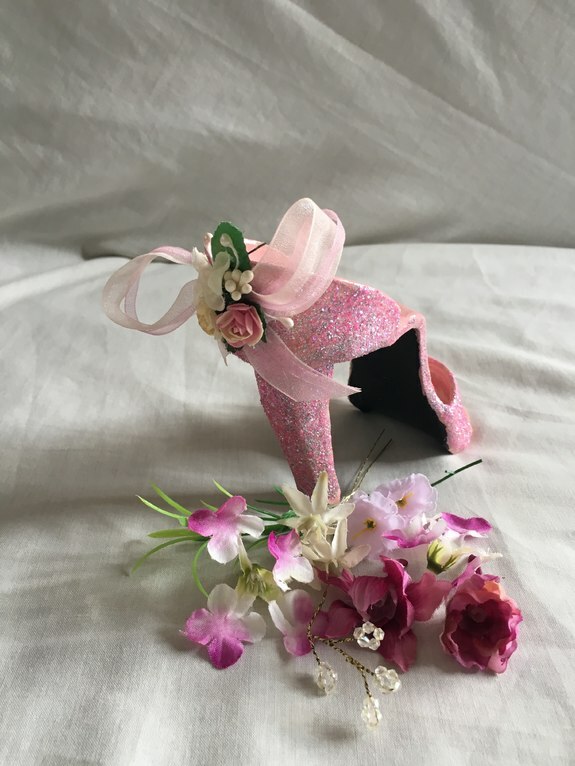 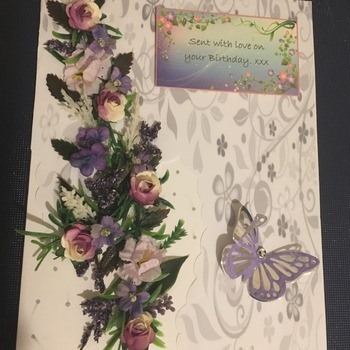 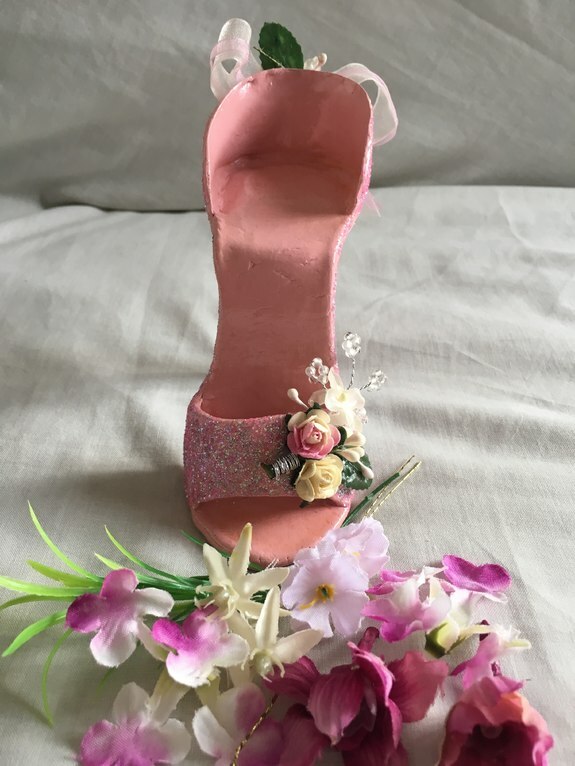 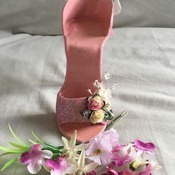 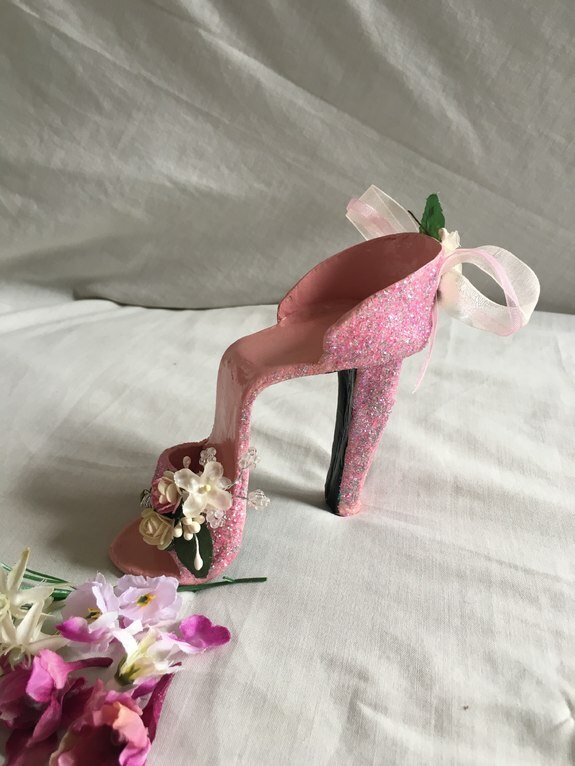 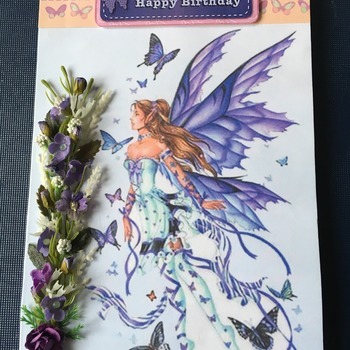 On offer is my unique and elegant High Heel Shoe hand crafted cake topper. 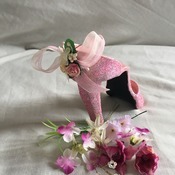 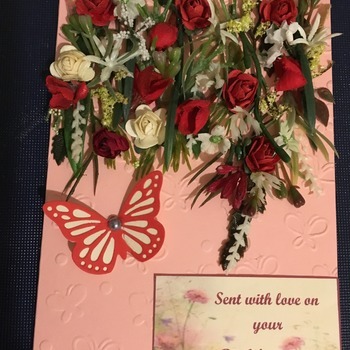 Hand crafted from air dry modelling clay and hand decorated with paints, flowers gems and ribbon and sealed to protect. 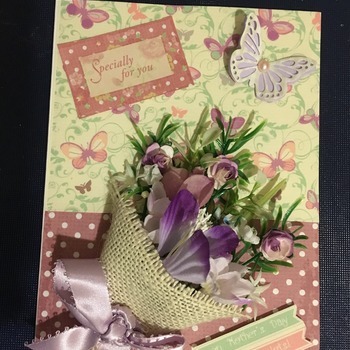 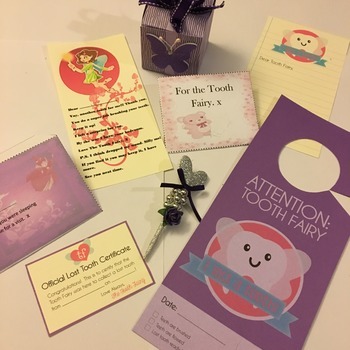 If you don’t see the colour you require then just place your order and drop me a message, i will be happy to create exactly what you need. 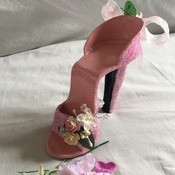 Please note this item takes around a week to complete so please add 7 days on top of the postage time for delivery. 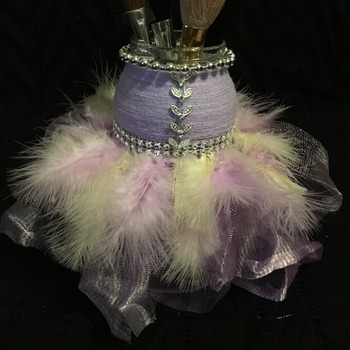 Hand crafted upcycled glass jar.